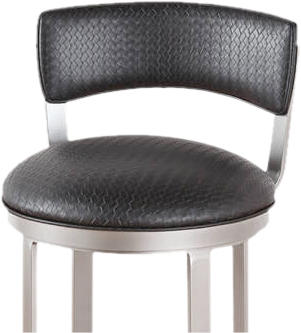 Low back barstools can be a great seating option for a variety of reasons. 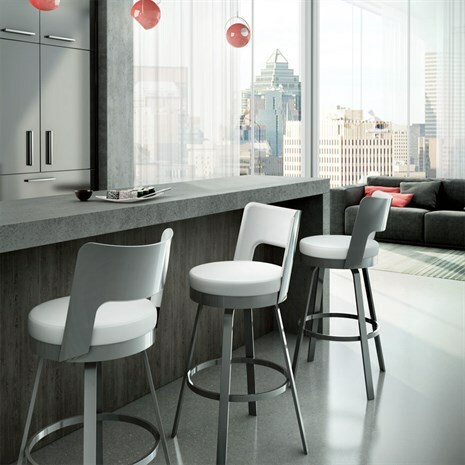 At Alfa Barstools, we have many clients who prefer low back barstools for counter seating where space is at a premium or where you simply prefer to be able to tuck that barstool away when it’s not in use. 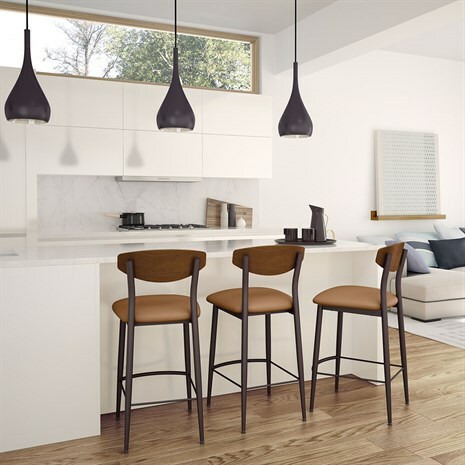 Alfa Barstools offers a wide array of low back barstool options, including indoor and outdoor low back stools, and in extra tall heights as well as adjustable height options. 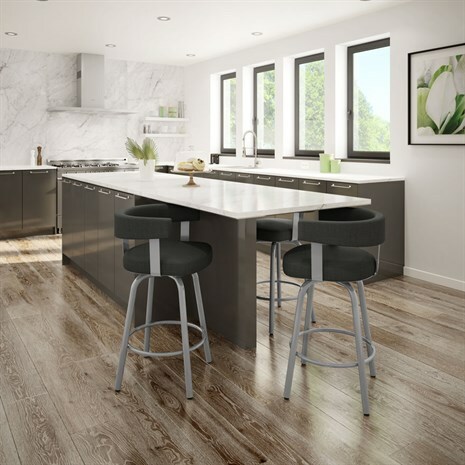 We’ve served commercial and residential customers since 1992 and would be more than happy to talk to you about why we are a great option for you, regardless of the style, height, and material you’re looking for in barstools. 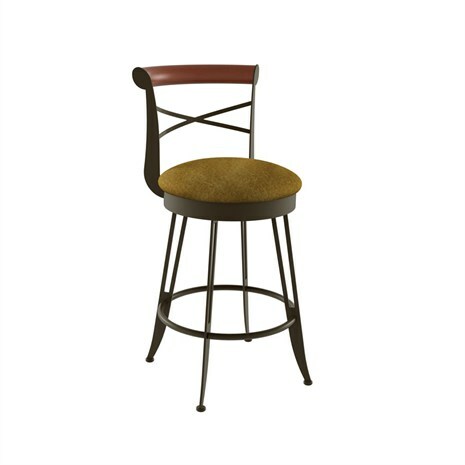 Review a great selection of low back barstool options here on our site. 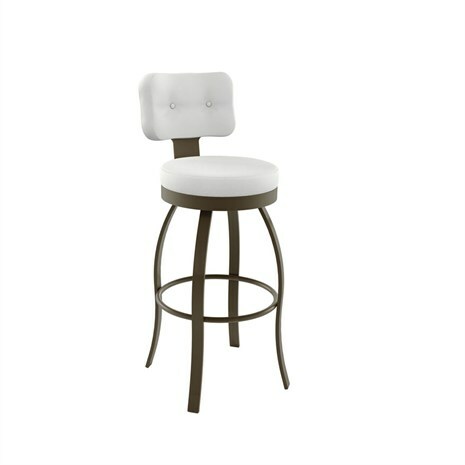 Feel free to browse our collection of barstools and place your order here or make an appointment to see our barstools for yourself in our Lauderhill, FL warehouse. 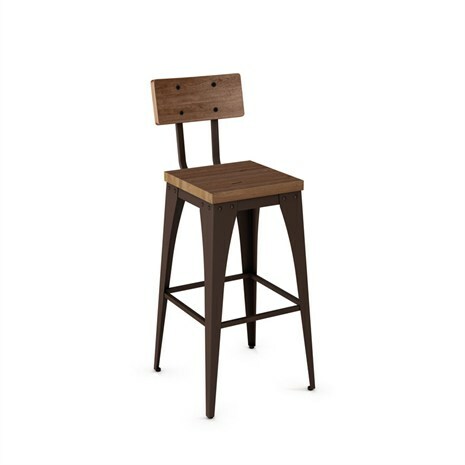 Not sure if low back stools are what you need? Or, do you need help making a choice for height, material, and features? Call and connect with a helpful and knowledgeable interior designer who can assist you. 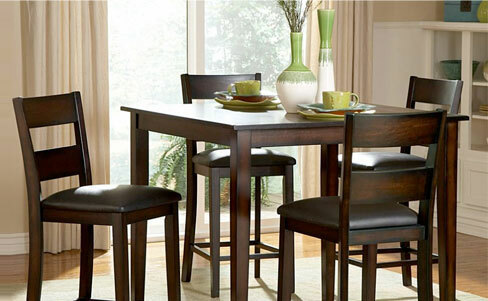 We would be happy to help you review options, discussing material, height, and features. 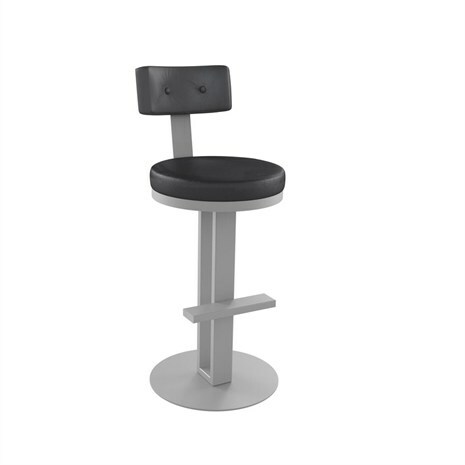 Alfa Barstools has a great reputation for looks, quality, durability, and customer satisfaction and always strive to fill orders quickly, to your satisfaction, and with the most cost-effective shipping costs possible. 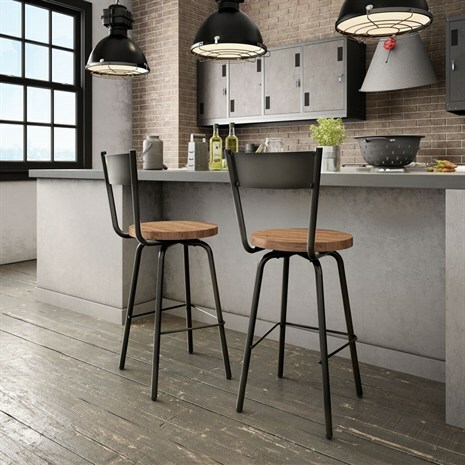 Not only are low back or short back barstools a great option for homes because they can slide under countertops when not in use, but they’re also lightweight and more portable than larger barstools. 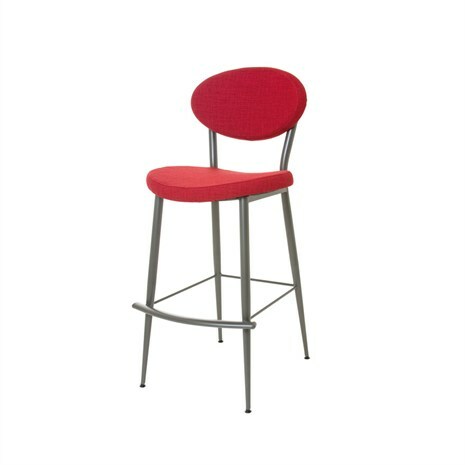 We offer low back barstools in indoor and outdoor varieties, including extra tall low back options. 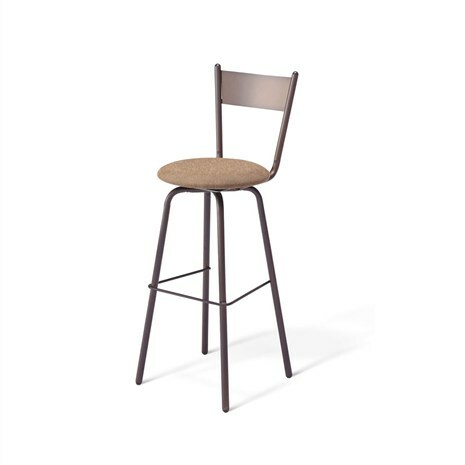 Alfa Barstools offers a wide variety of finishes and materials to suit any decor. Despite being smaller with less back coverage, these seating options can be incredibly comfortable, offering support to the lower back and other features, as needed, such as swivel ability, footrests, extra thick padding, and more. Don’t see what you need on our site? 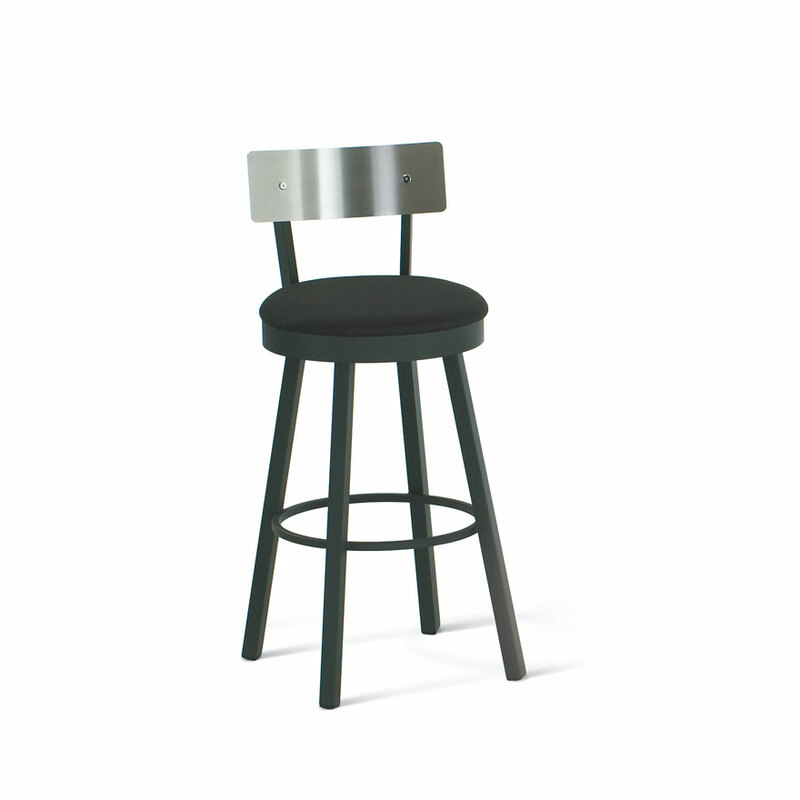 Talk to us about custom low back stools that will suit your needs perfectly. 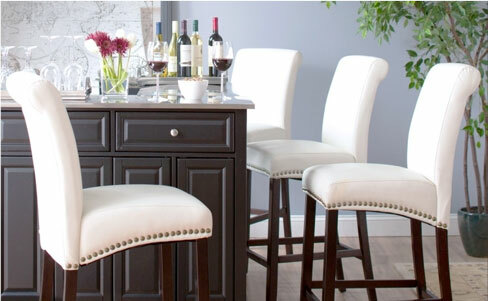 Alfa Barstools can save you as much as 40% or 50% off retail. 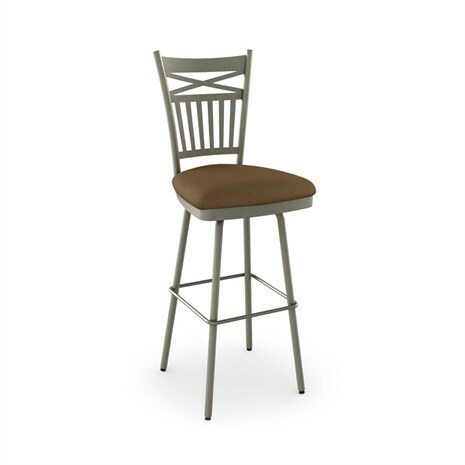 We’ve partnered with many of the best names in barstools to bring you great variety. Our volumes and longstanding reputation in the industry have put us in a great position to supply you with excellent quality at deep discounts.